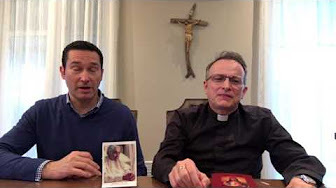 The message and the mission of Saint Annibale Maria Di Francia is not only valued among those involved in vocation ministry and those who have at heart the formation of the clergy but also by all those who have come to understand the need of prayer for more vocations in the Church. Saint Annibale Maria Di Francia, you were entrusted by Our Lord Jesus Christ, with the soul of the Servant of God Luisa Piccaretta. 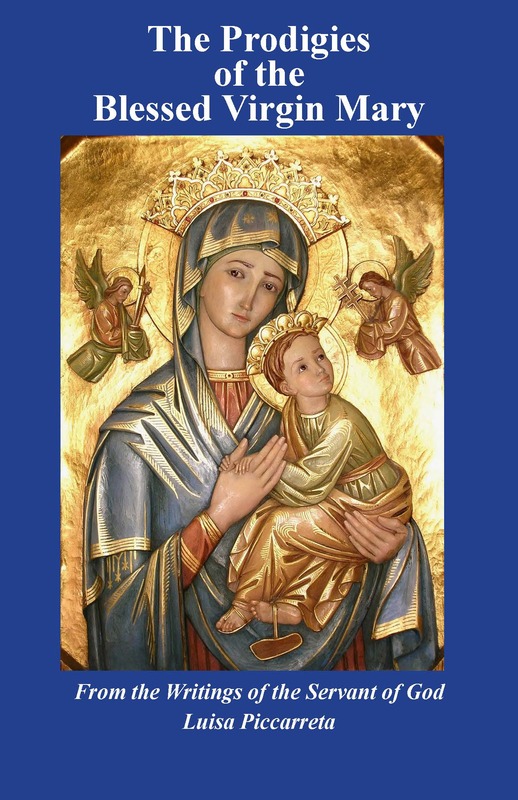 Now, through the intercession of our Little Mama Luisa, and under the Blue Mantle of Our dear Blessed Mother, Mary, we entrust to you our prayers in this Novena for abundant vocations to the Holy Priesthood. Blessed Pope John Paul II described you, St Annibale Maria di Francia, as “an anticipator and precursor of the modern pastoral care of vocations.” Therefore we pray with you, through Luisa Piccarreta, your own prayer to the Blessed Virgin Mary begging the Master of the Harvest to send laborers to His Harvest. Saint Annibale Maria Di Francia, you who were the Extraordinary Confessor to our Little Mama, the Servant of God Luisa Piccarreta, once said: “What are these few orphans we attend to, these few people we bring the good news to, compared to the millions who are lost and abandoned as sheep without a shepherd?…I looked for an answer and I found a complete one in the words of Jesus: “Beg the harvest master to send out laborers to gather his harvest.” Therefore we pray with you, through Luisa Piccarreta, your own prayer to the Blessed Virgin Mary begging the Master of the Harvest to send laborers to His Harvest. You understood the importance and great need of holy laborers. Now more than ever we need Vocations to the Holy Priesthood. 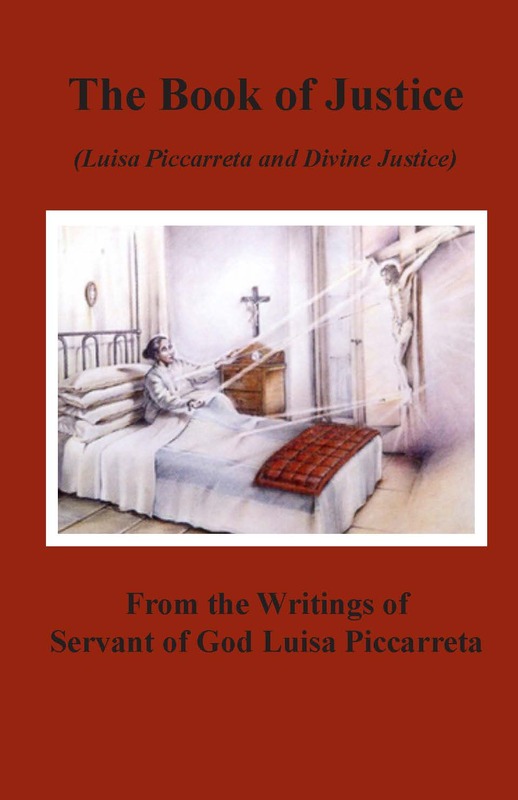 Therefore we pray with you, through Luisa Piccarreta, your own prayer to the Blessed Virgin Mary begging the Master of the Harvest to send laborers to His Harvest. 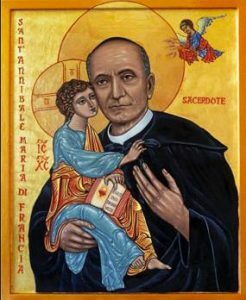 St. Annibale Maria Di Francia, in your love for children and the poor you discovered another and greater poverty, which was the lack of good workers. You spent your whole life countering this poverty. Today we suffer more than ever the poverty of good workers in the vineyard. 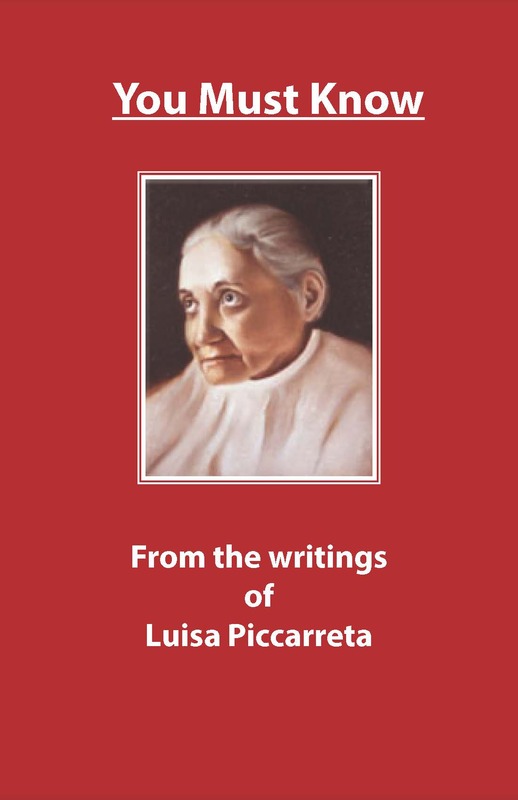 Therefore we pray with you, through Luisa Piccarreta, your own prayer to the Blessed Virgin Mary begging the Master of the Harvest to send laborers to His Harvest. St. Annibale Maria Di Francia, you yourself strived to become a model of the “good laborer” spoken of in the Gospels, and to be a priest “according to the Heart of Jesus.” Our hearts yearn for “good laborers,” priests “according to the Heart of Jesus.” Therefore we pray with you, through Luisa Piccarreta, your own prayer to the Blessed Virgin Mary begging the Master of the Harvest to send laborers to His Harvest. St. Annibale Maria Di Francia, you looked at the poor of the city with the eyes of Jesus and saw them as “sheep without a shepherd.” Look now upon our poor souls with the eyes of Jesus and have pity on our souls who are so often as “sheep without a shepherd.” Jesus wants laborers to harvest His people, therefore we pray with you, through Luisa Piccarreta, your own prayer to the Blessed Virgin Mary begging the Master of the Harvest to send laborers to His Harvest. St. Annibale Maria Di Francia, in diving into the richness of the Gospel you found the Rogate pearl of great price, which means “…pray therefore to the Lord of the harvest to send workers into His harvest.” (Mt 9:37-38; Lk 10:2). These words were engraved into your heart. To you we come to enflame the hearts of men to the Holy Priesthood and send workers into His Harvest. 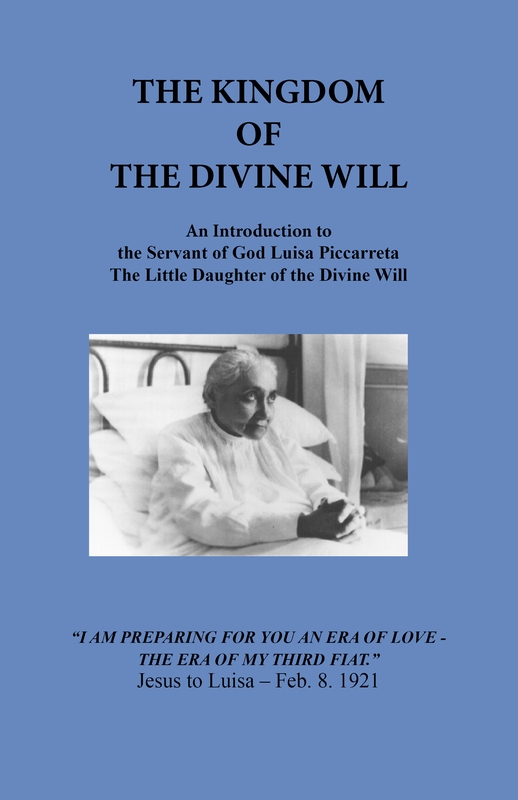 Therefore we pray with you, through Luisa Piccarreta, your own prayer to the Blessed Virgin Mary begging the Master of the Harvest to send laborers to His Harvest. St. Annibale Maria Di Francia, it became your life to pray to God the Father, the Lord of the Harvest to send workers into His Harvest so that many would know the joy of the Gospel. It is now our obligation, our desire, our joy to pray for vocations as you did. 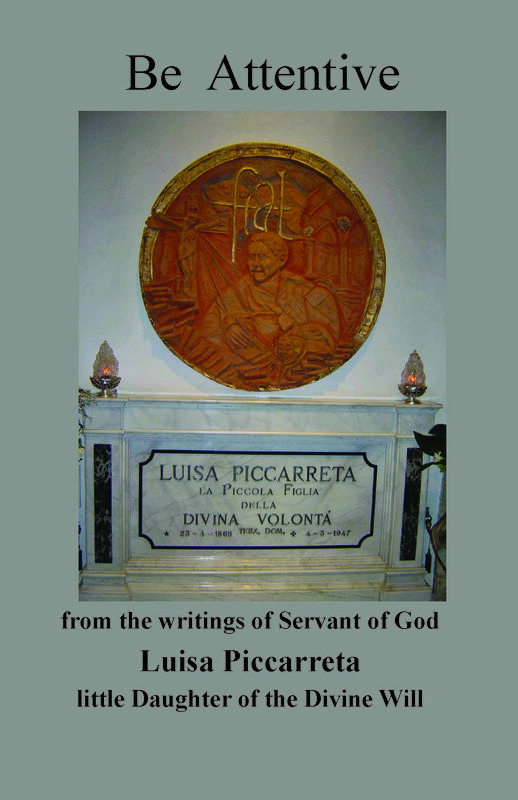 Therefore we pray with you, through Luisa Piccarreta, your own prayer to the Blessed Virgin Mary begging the Master of the Harvest to send laborers to His Harvest. St. Annibale Maria Di Francia, you used to say: “We should love children with tender and fatherly love. This is the secret of secrets to gain them to God”. There are so few today who desire to be priests, tender fathers, who love with a fatherly love who would lead souls to our Heavenly Father. 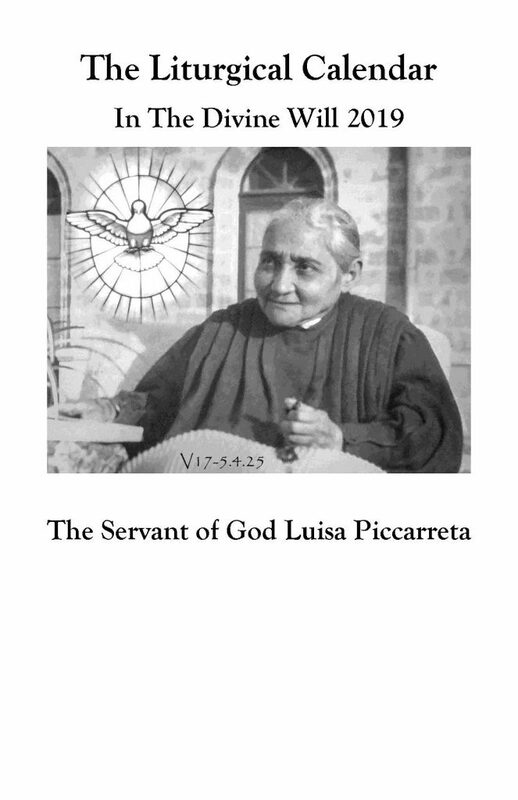 Therefore we pray with you, through Luisa Piccarreta, your own prayer to the Blessed Virgin Mary begging the Master of the Harvest to send laborers to His Harvest. 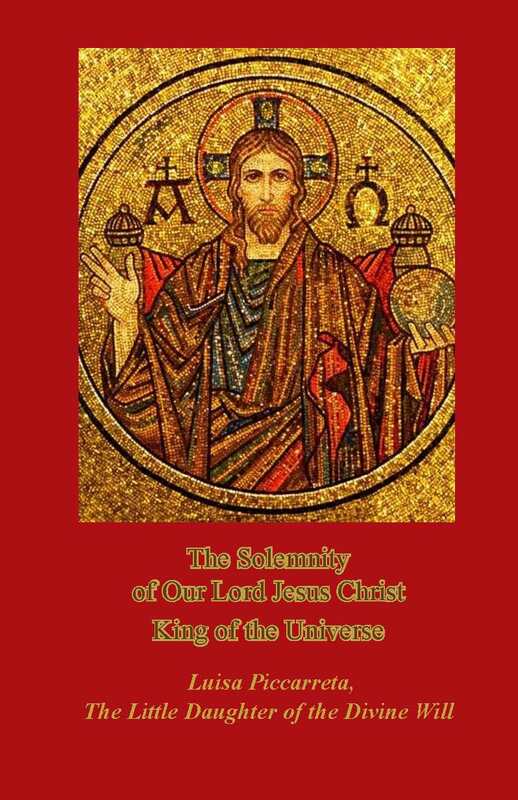 Every year, the Popes remind the universal Church that still today salvation comes to us through the work of many and holy ministers of the Gospel and that to obtain them from God we must pray. 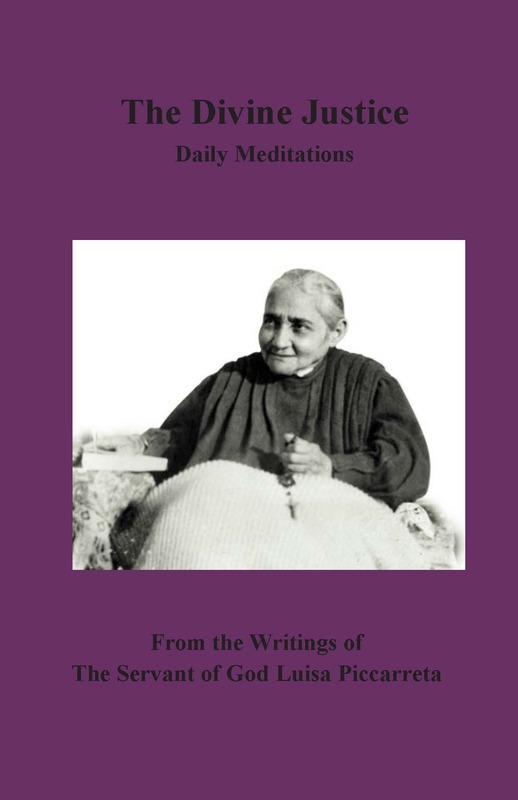 “How I love and yearn that the Divine Will be known. 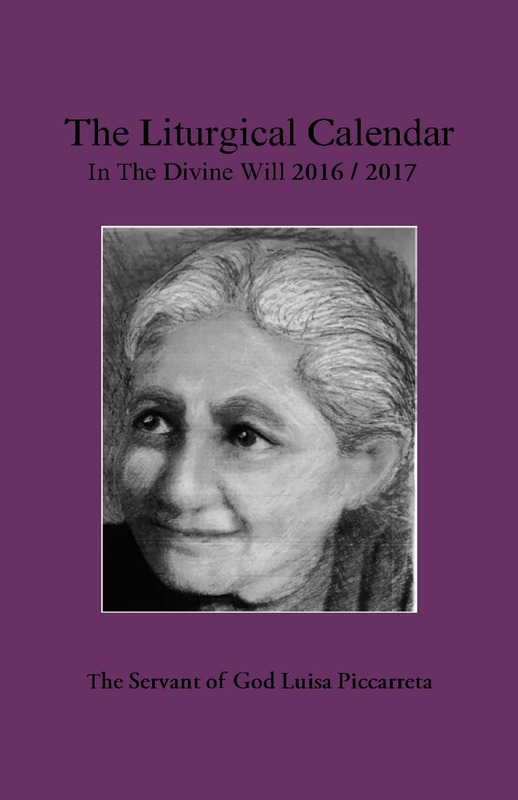 to fulfill his mission of making the Divine Will known to the world. Mother Mary, because of my nothingness I am incapable of making the Holy Divine Will known. Therefore, help me and guide me in everything. that the Kingdom of God be established on earth as It is in Heaven.